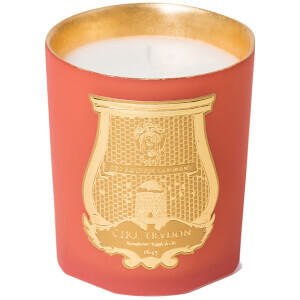 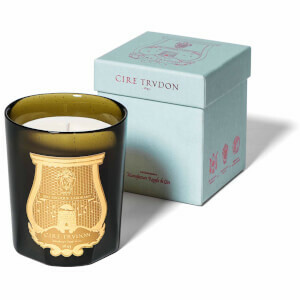 The Gizeh Candle from Cire Trudon: France’s premier creator of luxury scented candles. 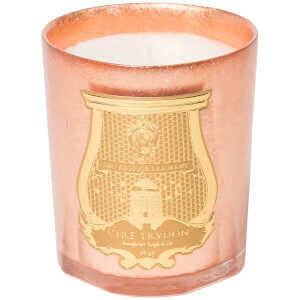 Inspired by one of the seven wonders of the world, the pyramids of Giza, the premium candle blends warming, woody scents for a stunning festive fragrance. 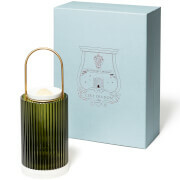 Presented in a mint green and gold vessel, hand-blown in Tuscany and adorned with the iconic gold bas-relief seal, the hand-crafted candle is presented in a luxury gift box.